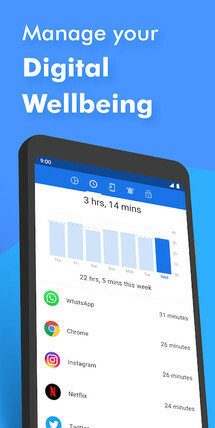 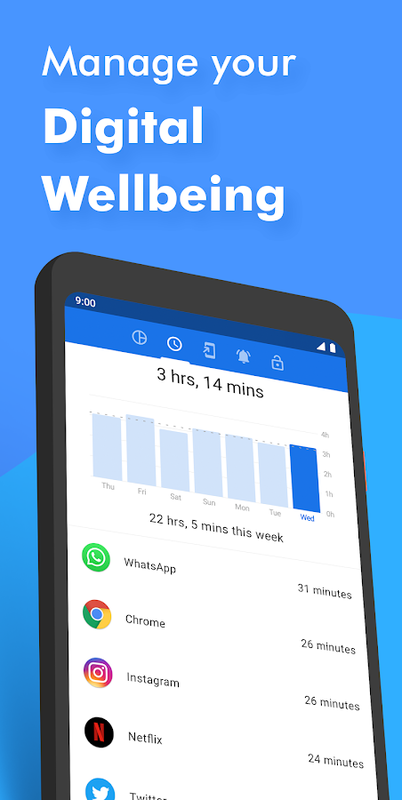 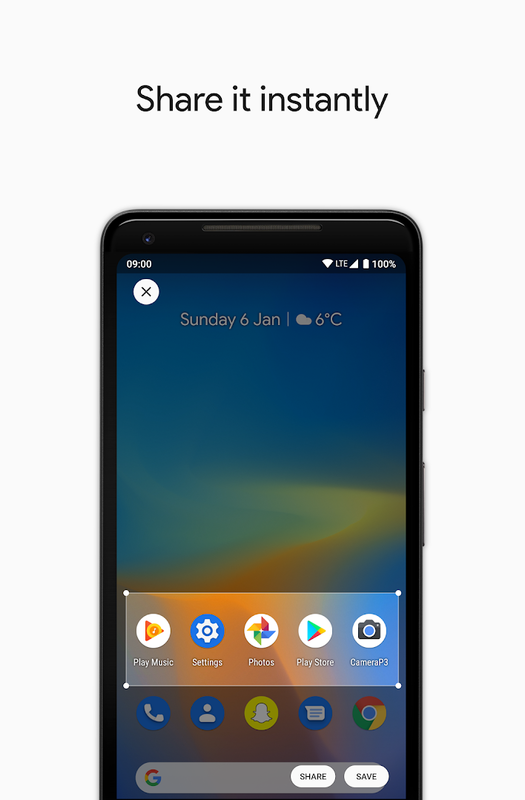 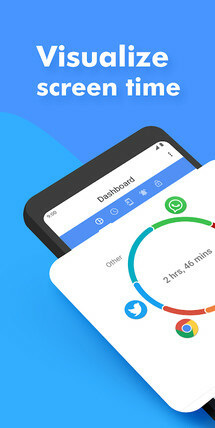 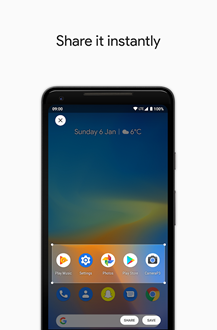 ActionDash is a new release from the developer of Action Launcher, and it's basically a wellbeing app with a few extra features. 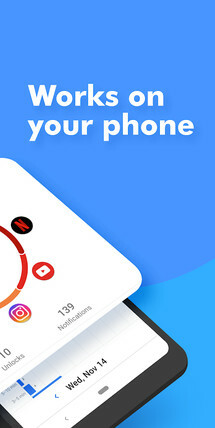 You use this release to see which apps you've used and how long you've used them. This will allow you to make informed decisions about your usage. 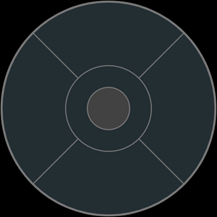 ActionDash is free to use, though if you'd like to make full use of every feature, you'll have to pay to unlock some of them. 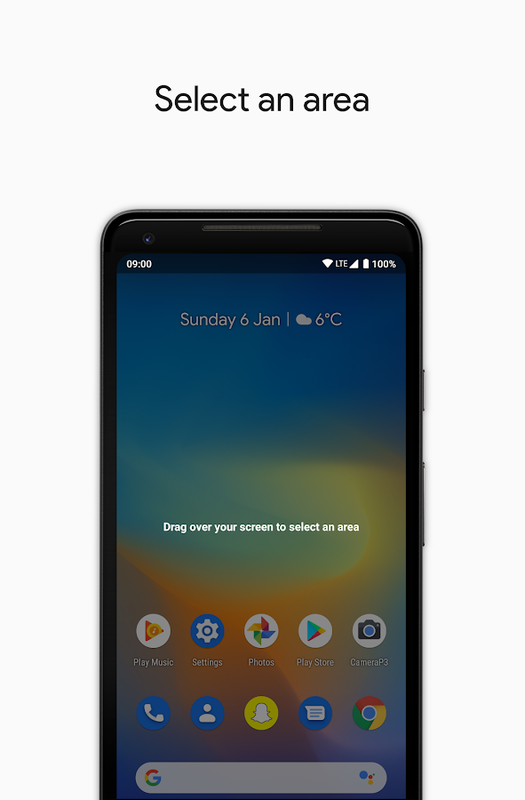 Screen Crop is a nifty little tool that makes it easy to crop your screenshots as you take them, thus saving the user time by not having to crop their images in a separate app after the fact. 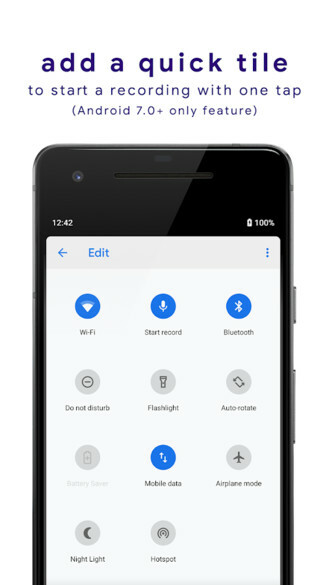 To add to this apps convenience, you can even set it as a quick settings tile from the notification drawer. Finding a sufficient tool for screenshotting isn't always easy, but Screen Crop is definitely a solid choice. 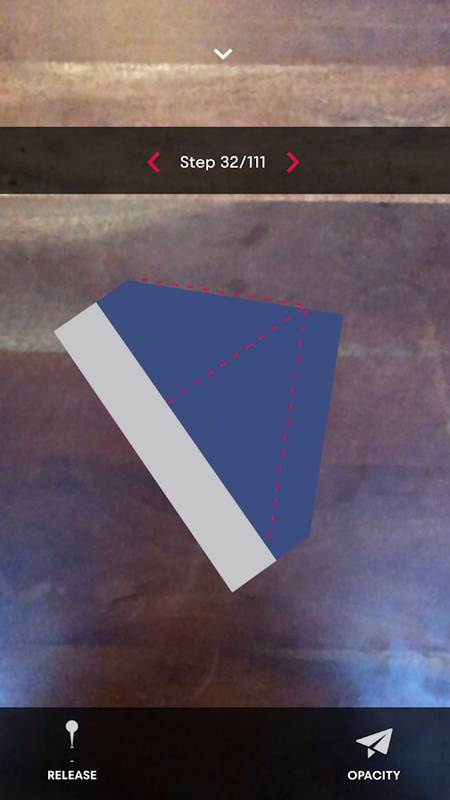 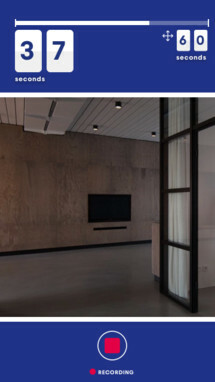 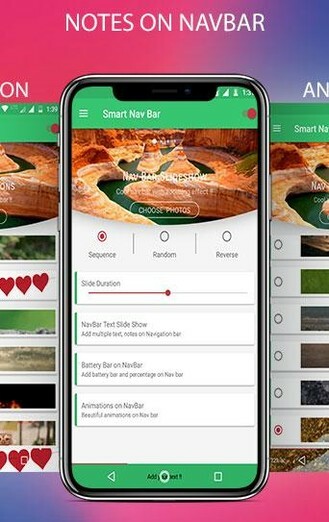 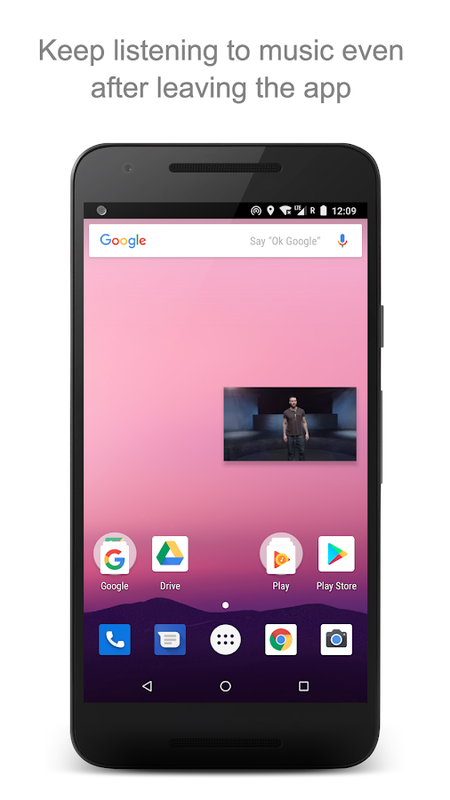 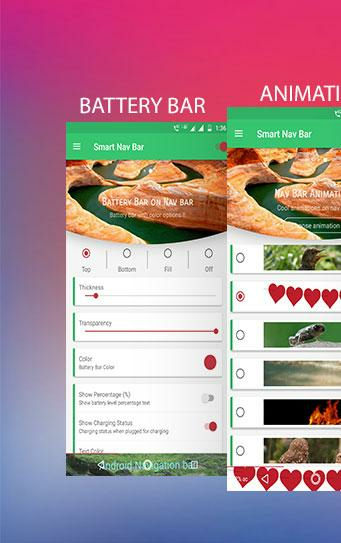 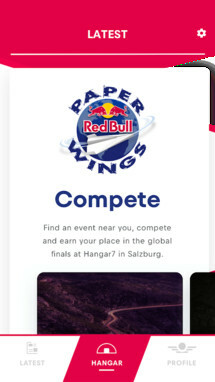 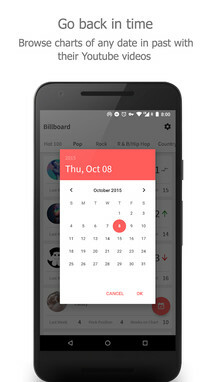 Smart navigation bar is a robust customization app for your nav bar. 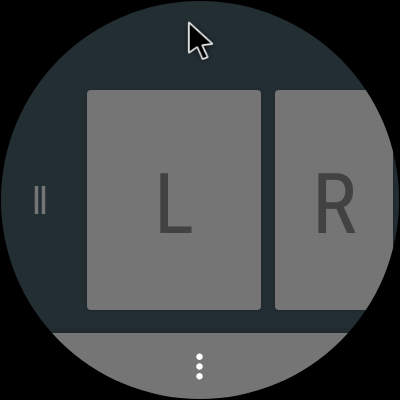 Through this release you can easily theme your navigation bar background and add some slick animations to the software buttons. 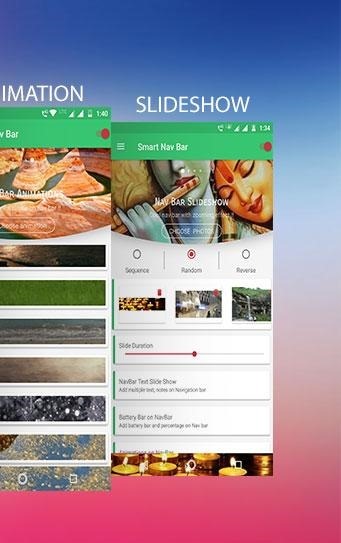 You can even set up a slideshow so your favorite pics will cycle one after the other in the space that your nav bar exists. 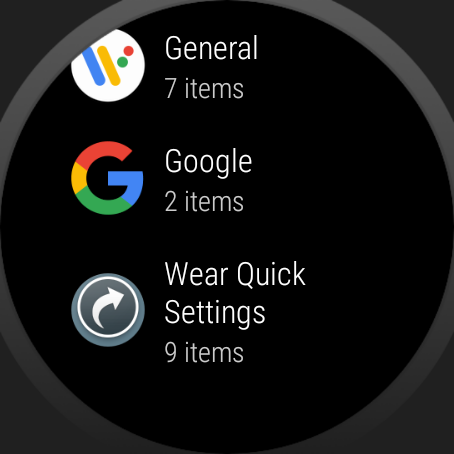 Wear Quick Settings is an app designed specifically for Wear OS, so if you don't own a Wear device, you can skip this listing. 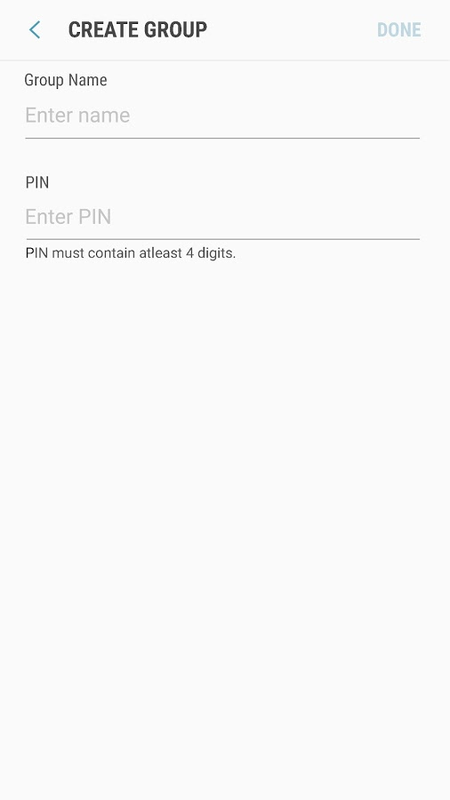 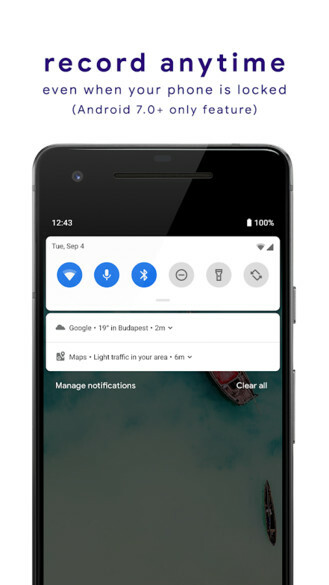 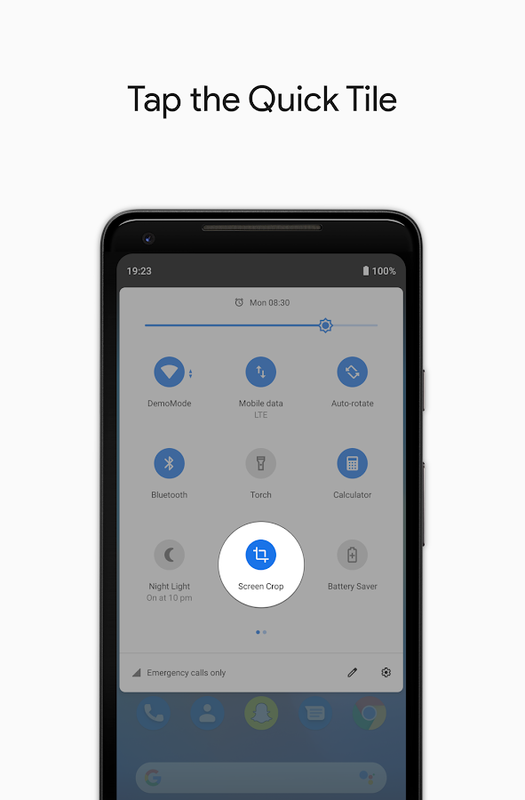 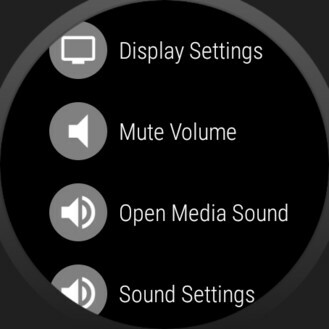 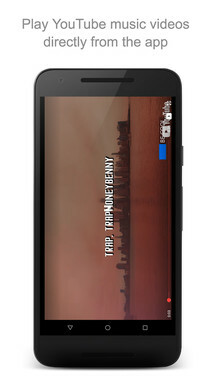 The app offers an easily accessible settings screen where you can toggle things like your bluetooth, WiFi, and volume. 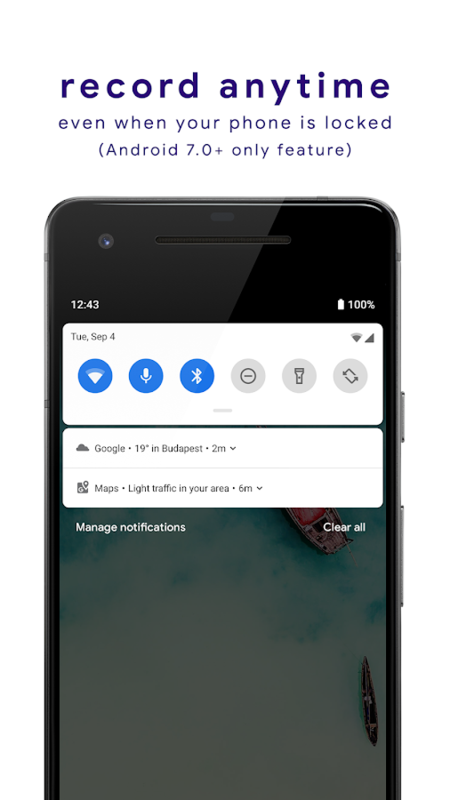 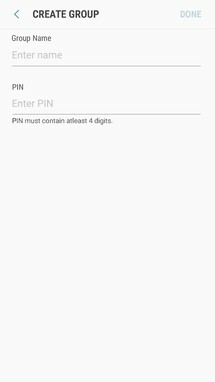 You can also pin your apps in this setting screen so that you'll always have a quick way to launch your favorite application. 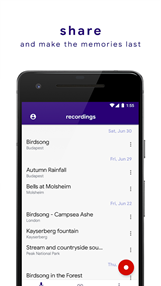 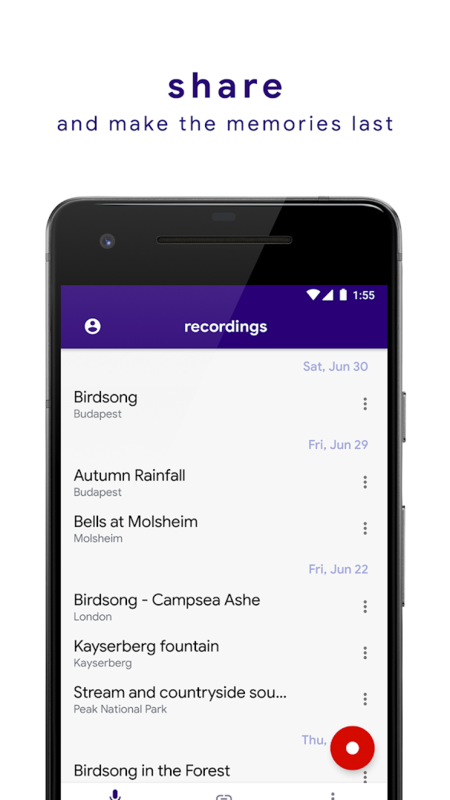 Aroundsound is a brand-new audio recorder recently released on the Play Store. 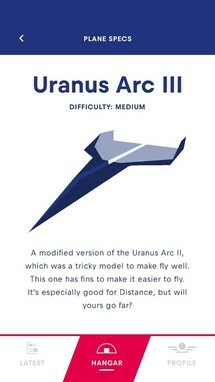 It's designed for ease of use. This means you can expect to find a new quick tile in your settings that can be added to your quick settings menu. 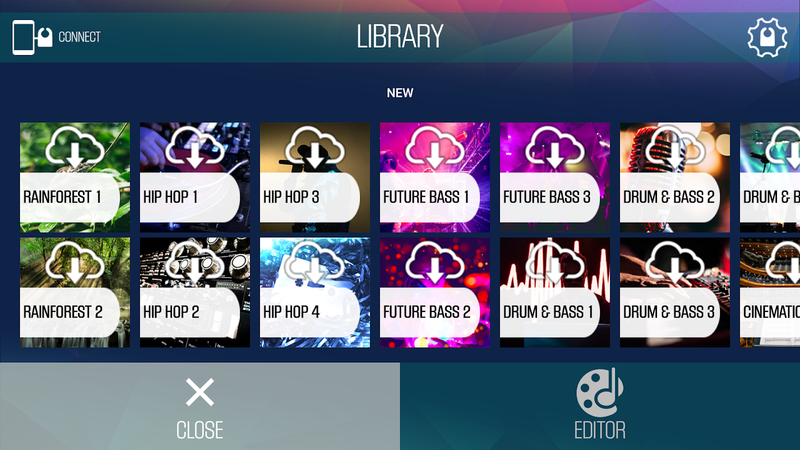 You can also expect to find a built-in editor and an easy way to share your recordings through unique links. 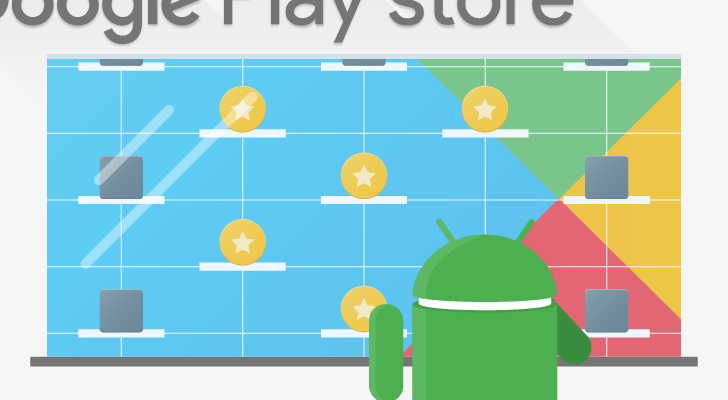 WearMouse is another Wear OS app in today's app roundup, so if you don't own a Wear OS device, you can skip this listing. This release actually offers something pretty unique. 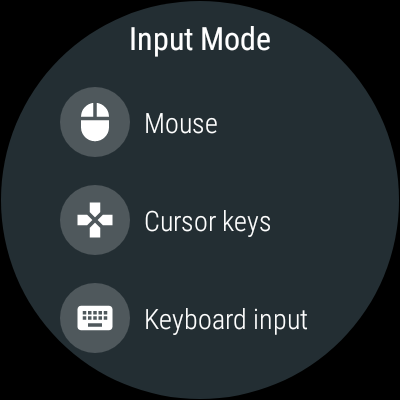 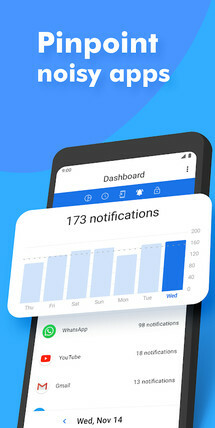 You can use the app to transform your watch's screen into a mouse or keyboard for just about any bluetooth device, all without having to install additional software past this app. 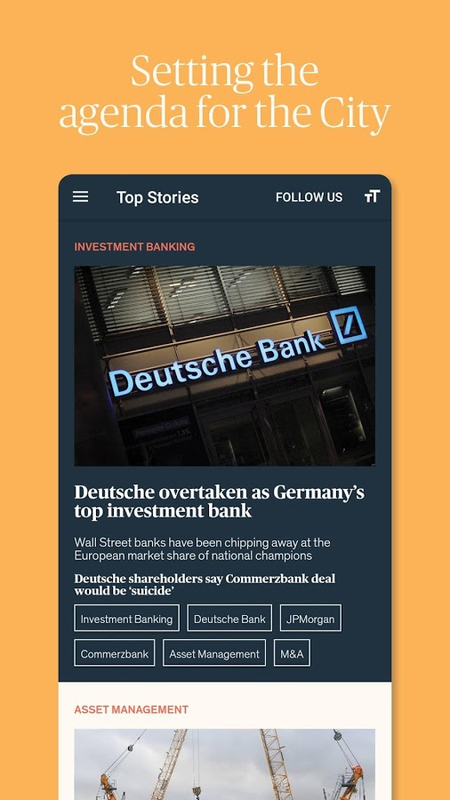 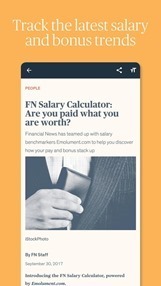 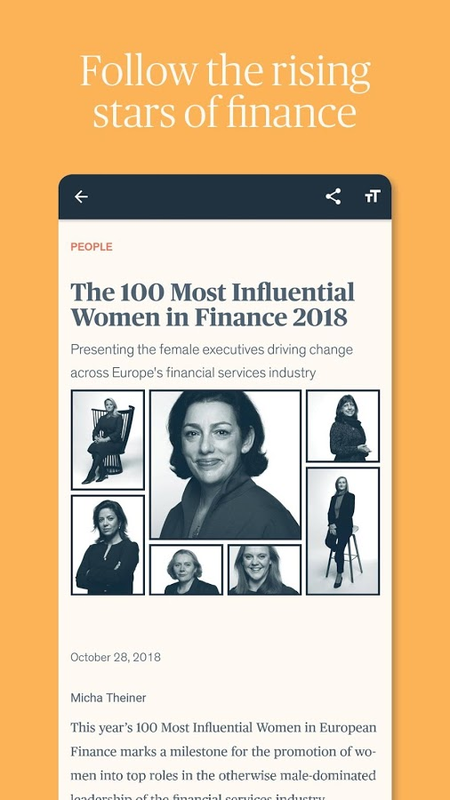 Financial News is a finance-specific newsreader from Dow Jones & Company. 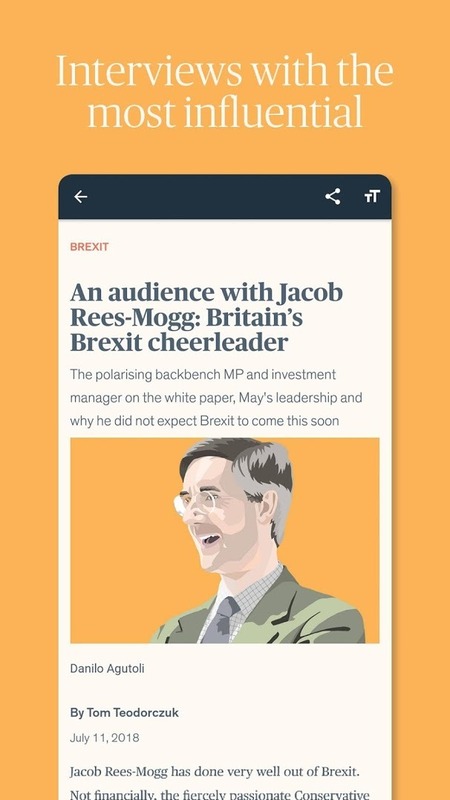 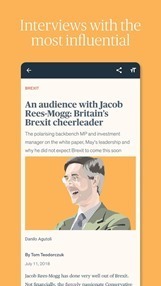 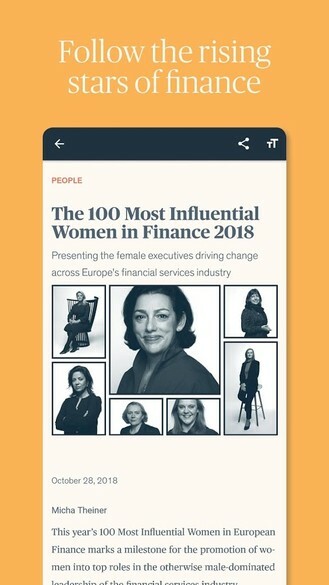 You can expect to find access to essential real-time news as well as in-depth features, influential commentary, a rising stars list, and the latest industry employment trends, all in the convenience of one app. Developer: Dow Jones & Company, Inc.
Spians Labs' Billboard is an app designed to keep you up to date on the latest top musical charts. 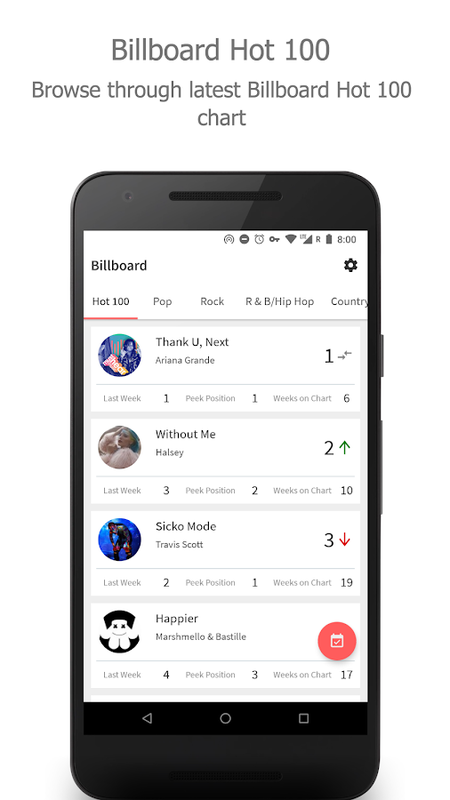 This way you can stay on top of current trends while also having easy access to streamable YouTube videos of all the top hits that have ever charted. 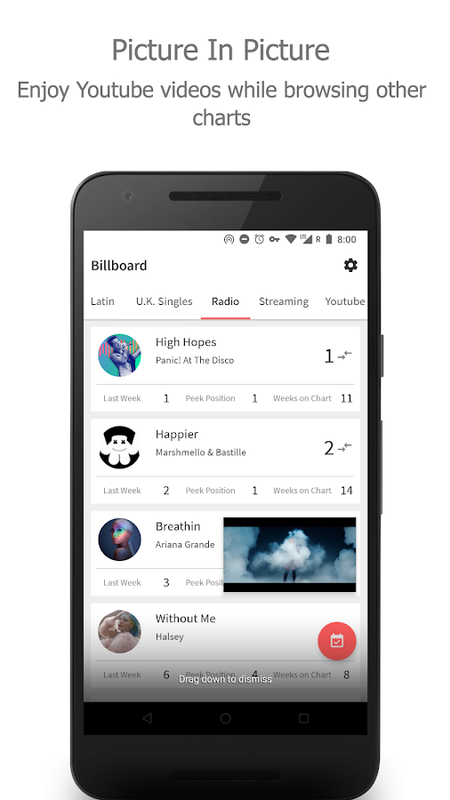 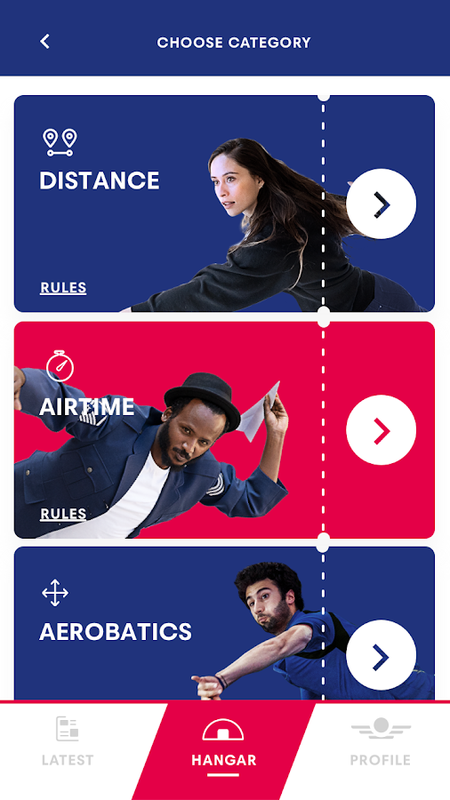 If you've ever required instant access to all of the top billboard songs throughout history, this is the app for you. 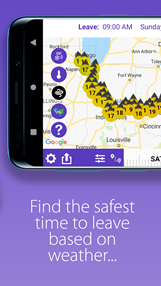 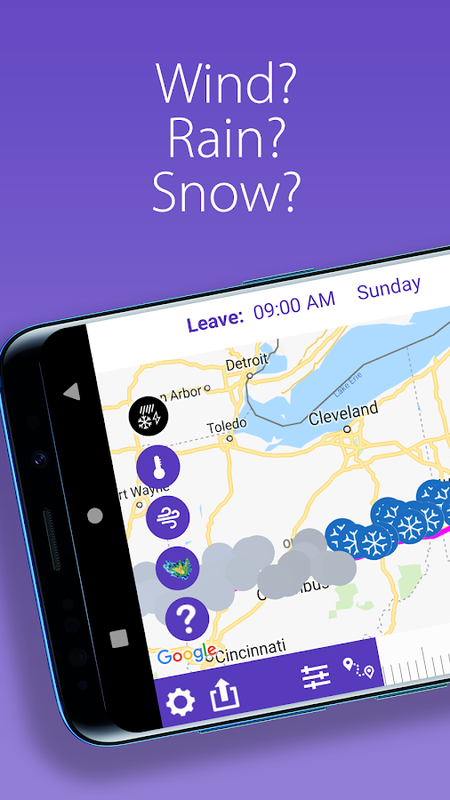 Drive Weather is the perfect weather forecast app for planning a road trip. 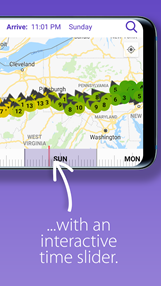 You can easily set your destination from your location to then view the projected weather at each location along the way at the exact time you're expected to be there. Planning out a trip can be a pain, but at least you'll now have a way to know precisely what clothing and accessories you will need for your next trip. MiX Image is a plug-in for the MiXplorer file manager. 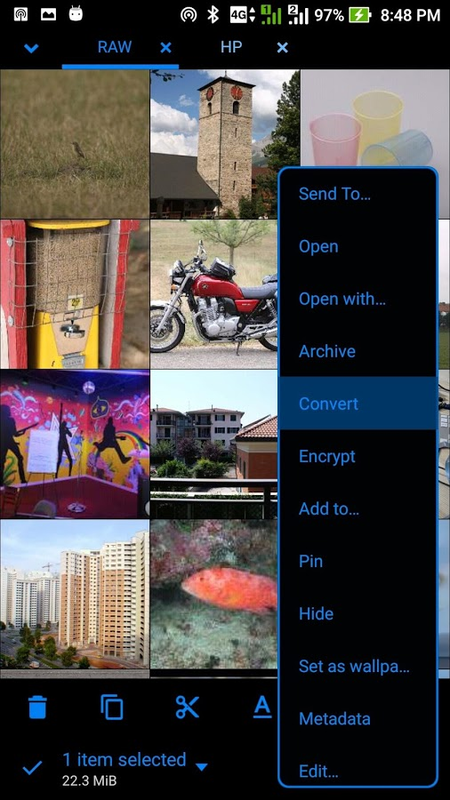 By installing this app you'll have the ability to decode RAW images in MiXplorer, so if that sounds like a feature you require out of your file explorer, makes sure to check out this add-on. 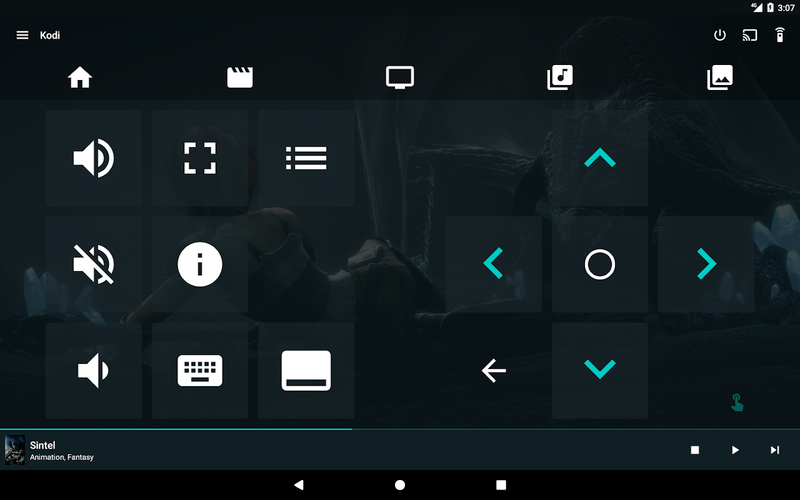 FireTV renderer plugin for Yatse offers what its name implies. 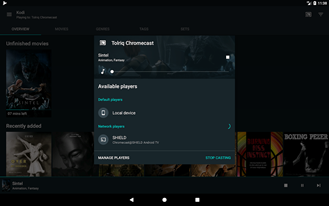 This is a plugin for the Kodi remote app called Yatse that adds FireTv compatibility to its functionality. 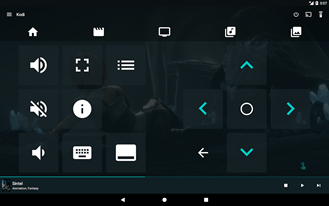 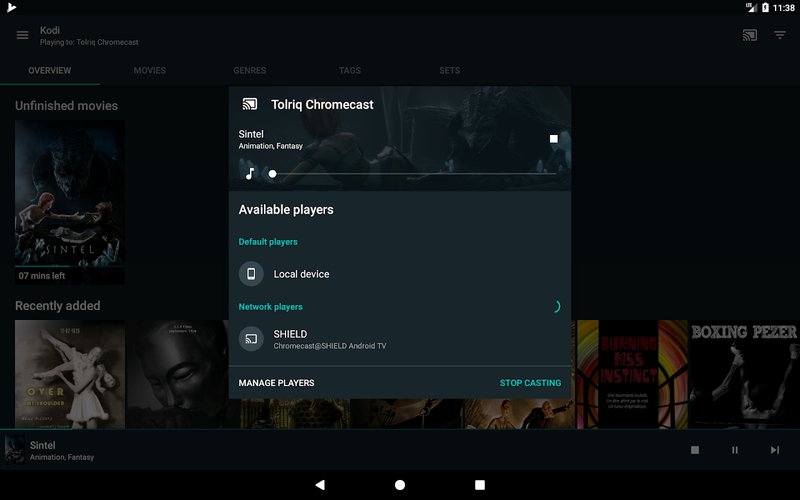 This way you can control all of your devices running Kodi as well as all of your FireTV devices without ever needing to switch your remote app. 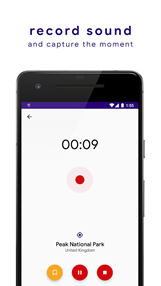 Specdrums MIX is a tie-in app from Spero for the company's Specdrums app-enabled rings. 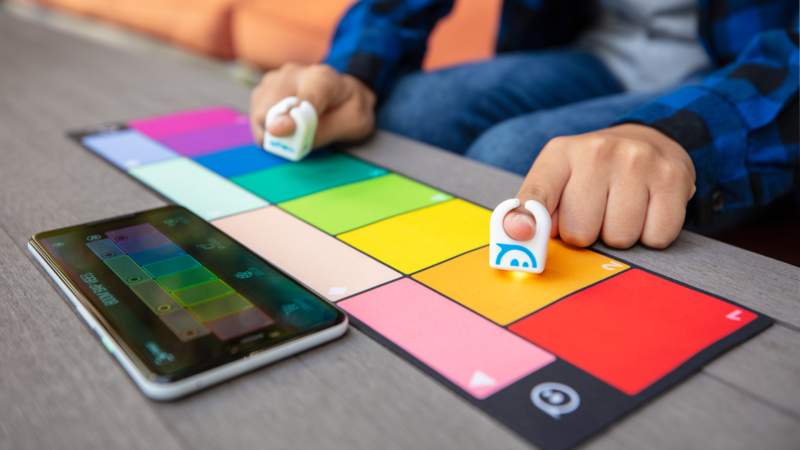 These are rings designed to turn colors into music by simply tapping them on an assortment of palettes. 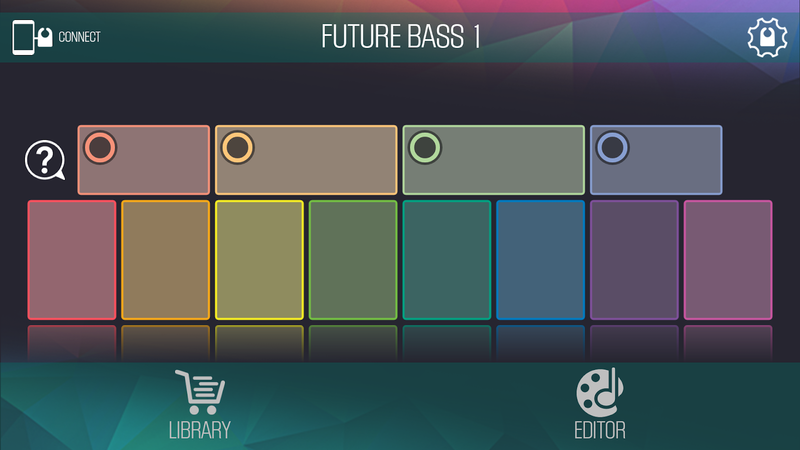 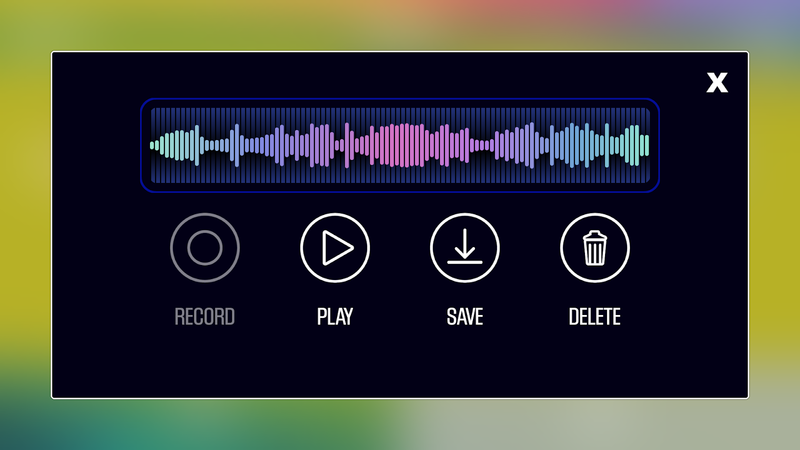 This app will come in handy when you want to mix those sounds into a musical track. 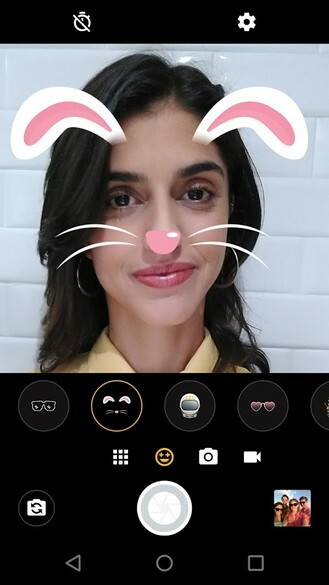 Moto Face Filters is a plug-in for the Motorola camera that adds fun face filters that can be invoked through the camera app. 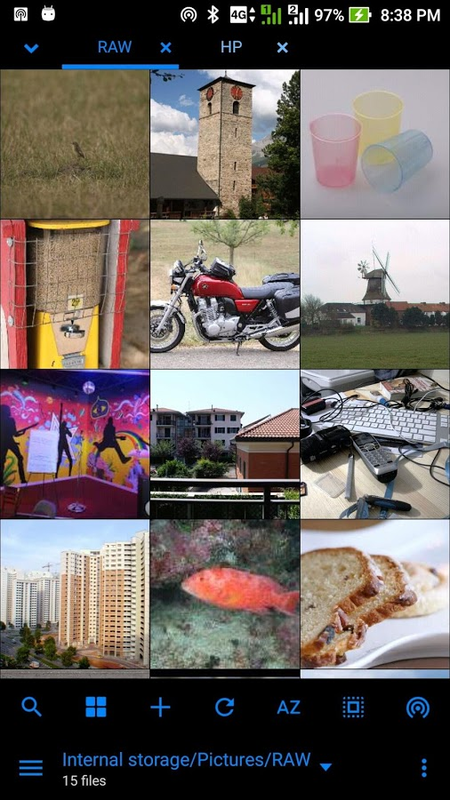 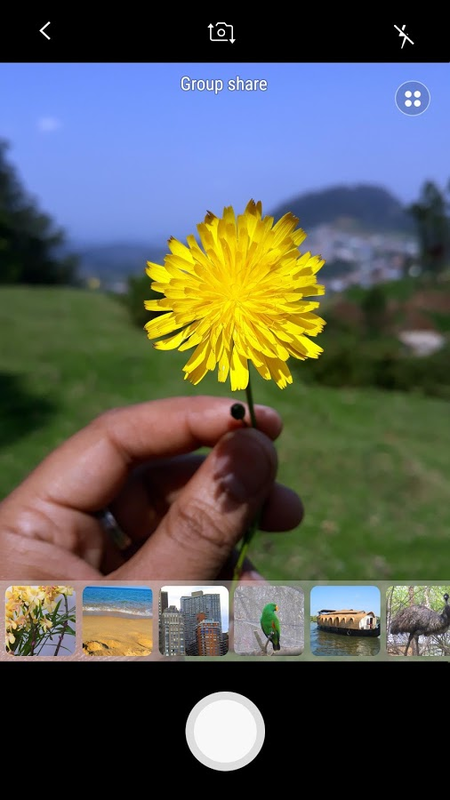 So if you're eager to add quirky themes and stickers to the pictures you take on a Motorola Android device, this is the app for you. 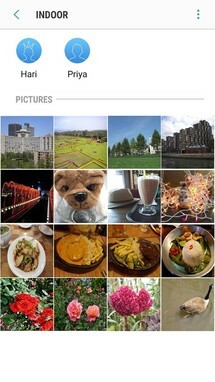 Group Share is a new app from Samsung that's only available for users in India. 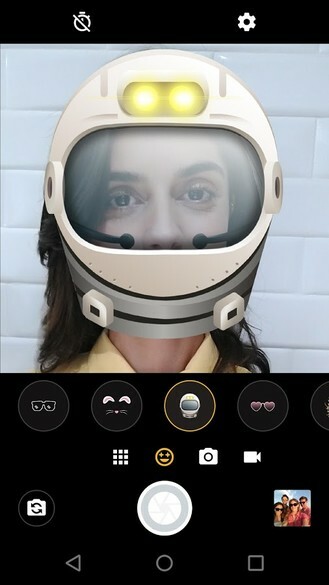 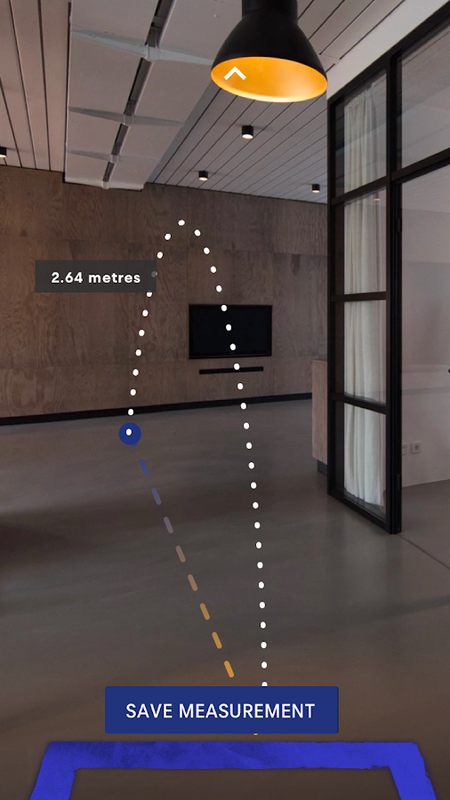 It's an app that makes it easy to share your photos with friends and family that are in your immediate vicinity by taking advantage of Google's Near APIs. 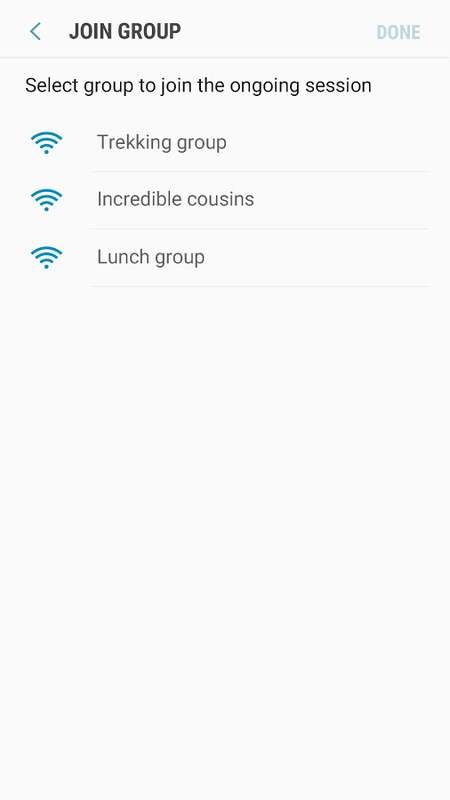 This way a network connection isn't required for everyone in the group to share their photos.